The holiday savings begin with sales leading up to Gray Thursday and Black Friday. There are many incredible sales, but every deal you see isn’t necessarily a good one. Check out this article, Don’t Be Duped by Lame Black Friday Deals, featured in Yahoo news. Black Friday is historically a good time to shop for electronics, such as televisions and video game systems (especially bundles). There are a few cool deals already going on at Wal-Mart and Best Buy, for example. However, the best discounts are usually on featured items. These may be off brands for which the stores have more profit margin to work with, or a few special items to help draw customers into the stores. Many products’ prices aren’t any better than typical sale prices throughout the year. If there is something specific you’ve been waiting for, it might not be much (or any) cheaper than usual. But maybe it will be, so we wait for Black Friday and Cyber Monday to come so we can find out. There don’t seem to be too many really enticing discounts advertised already, but many stores may be holding some of their cards back, so maybe things will heat up over the course of the coming week. While there are often some enticing electronics deals on Black Friday, you might find better savings on clothing on Cyber Monday. But you never know until the sale is announced, and the longer you wait, the greater the chance of the store running out of stock. Speaking of which, will you be waiting in line out in the cold before the stores open, hoping to get a great deal? If books are your thing (who doesn’t love a good book? 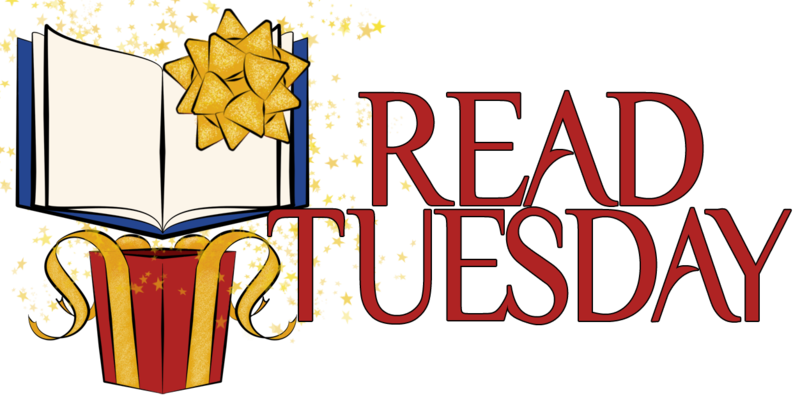 ), you may find some great deals on Read Tuesday. 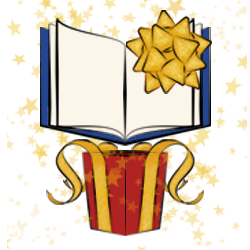 It’s a special sales event just for book lovers on Tuesday, December 10. A great thing about Read Tuesday is that you can shop online. No waiting in long lines. No fighting for parking spaces. No dealing with traffic. Just great book discounts at retailers like Amazon (learn more by clicking here). I wonder if I’m in the minority since I don’t bother with Black Friday. Cyber Monday and Read Tuesday seem a lot safer and less insane. It’s even insane the day before the sale when they bring all the extra merchandise onto the sales floor with forklifts, filling all the aisles. I was a stockboy for a department store around Thanksgiving. It was so crazy. We ran out of places to put stuff, which caused problems.